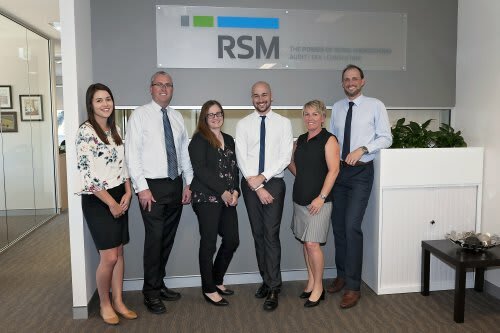 RSM in Rockingham provides chartered accounting services to businesses of the Rockingham and South Metropolitan region. 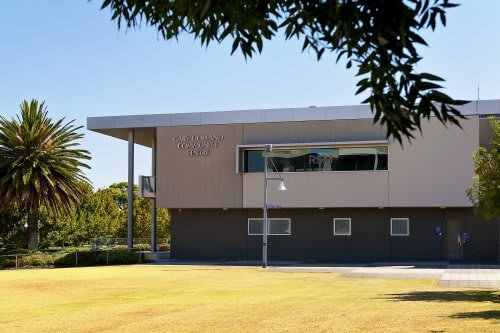 If you are looking for an accountant from Rockingham to Cockburn, our expert staff can assist you with your business or individual accounting needs, tax compliance, self-managed superannuation fund (SMSF), business planning and other services. 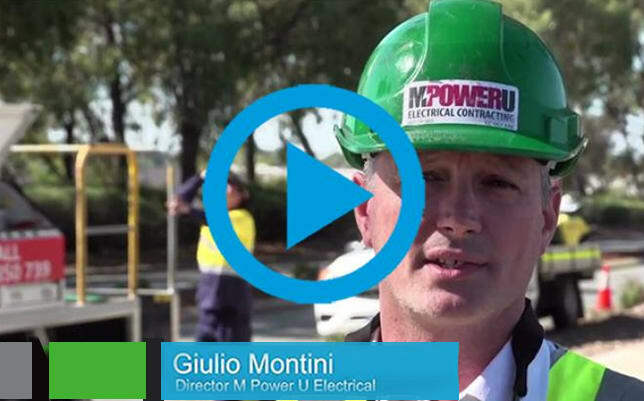 Servicing the Rockingham, Cockburn, Baldivis, Kwinana, Port Kennedy, Warnbro and surrounding suburbs, the RSM team in Rockingham knows local business and the struggles that they face. Working alongside your business as your trusted adviser, we will take care of your finances and beyond by recommending solutions to improve your business efficiency and boost growth. They have significant experience working with all major cloud platforms including MYOB, QuickBooks, Reckon and Xero.